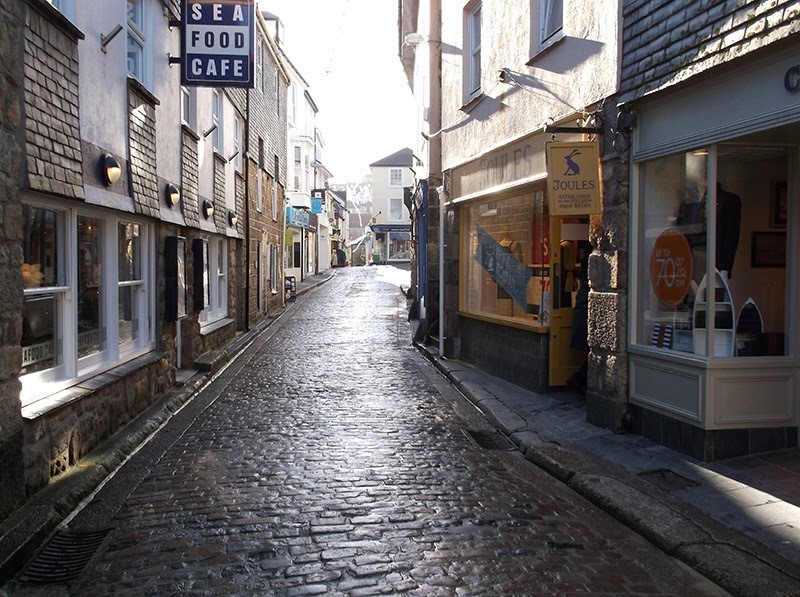 St Ives BID is a proposal to raise money from a 2% compulsory business rates levy - to be paid by all businesses and organisations with a rateable value of £5000 or more. They have now published their full proposal online. The money raised will be spent on a programme of projects - scheduled over 5 years - that aim to improve the business environment in town. This is estimated at £150,000 per year. All businesses affected will be able to vote on the proposal in April 2014. 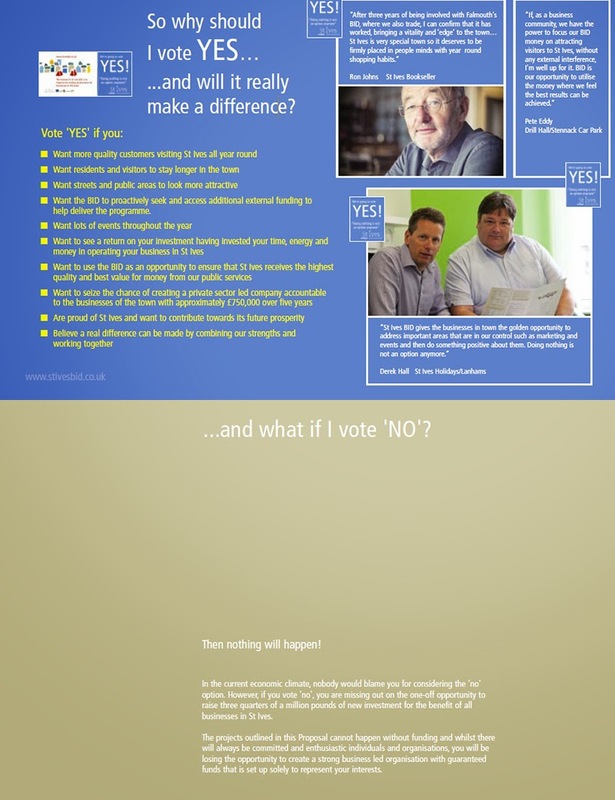 If a majority approve - everybody will have to pay the levy - even if they voted against. "12) Premises occupied by charities or non-profit making organisations, will be liable for the full BID levy. The exception to this is voluntary groups and charities with no commercial activities, schools, surgeries and hospitals; these organisations will not be liable for the levy." If you are involved in a local non-profit organisation don't assume that you won't be affected. The definition of "no commercial activities" is open to interpretation. It would be in your interests to get involved and find out. You may also need to consult your members about which way to vote. 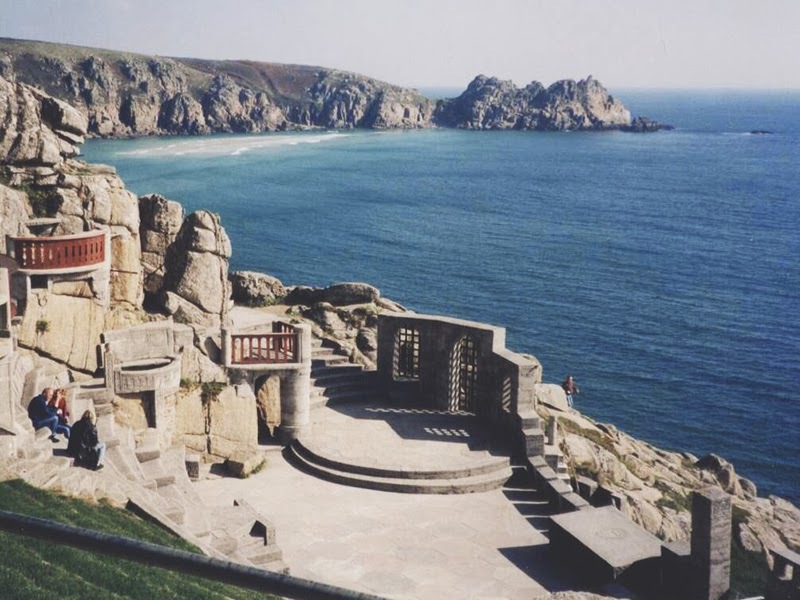 One of my favourite trips out of St Ives is to The Minack Theatre at Porthcurno. A completely unique venue - a theatre cut into the rock and overlooking the sea. They have just published their programme for Spring and Summer 2014. The season opens on 14th April with a production of the musical Grease by St Ives company Kidz R Us Youth Theatre. It then continues through to September with a range of entertainment including theatre and live music. Jo McIntosh - Knit One Weave One - has a new programme of Textile Art Workshops - running in St Ives over the coming months. 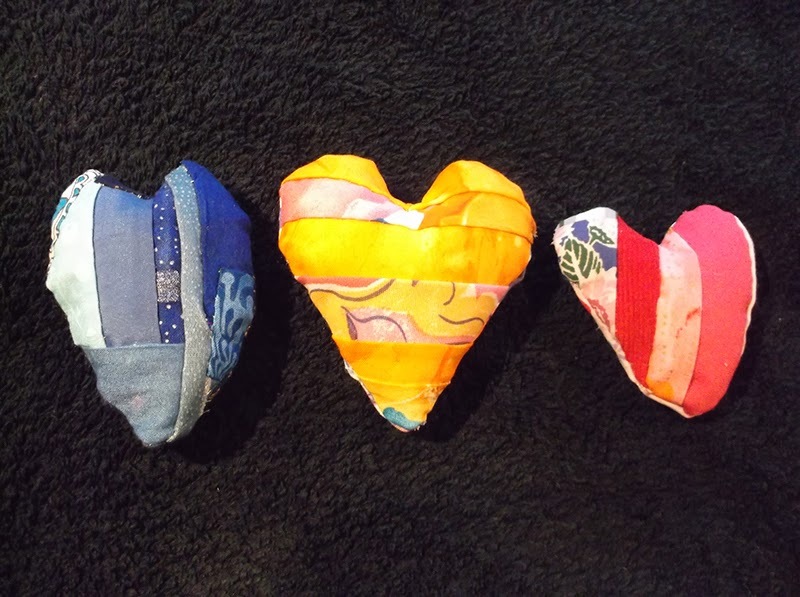 The next has a Valentines Day theme - Crazy Patchwork Hearts - Sunday 9th February. 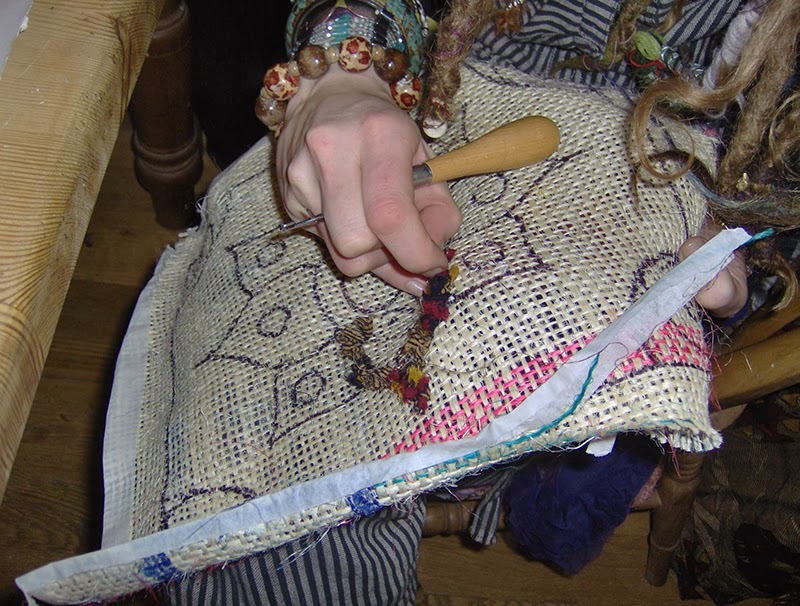 Then on Tuesday 18th February - Silk Papermaking. Great fun - a chance to get creative and learn something new. Cost is just £15.00 per person - including all materials. St Ives Jazz Club re-opens tonight after a short Winter break. Tonight at The Western Hotel - Christine Tobin Trio. Doors open at 8.00 pm - music from 9.00 pm till late. Entry is £12.00 / £8.00 (members). 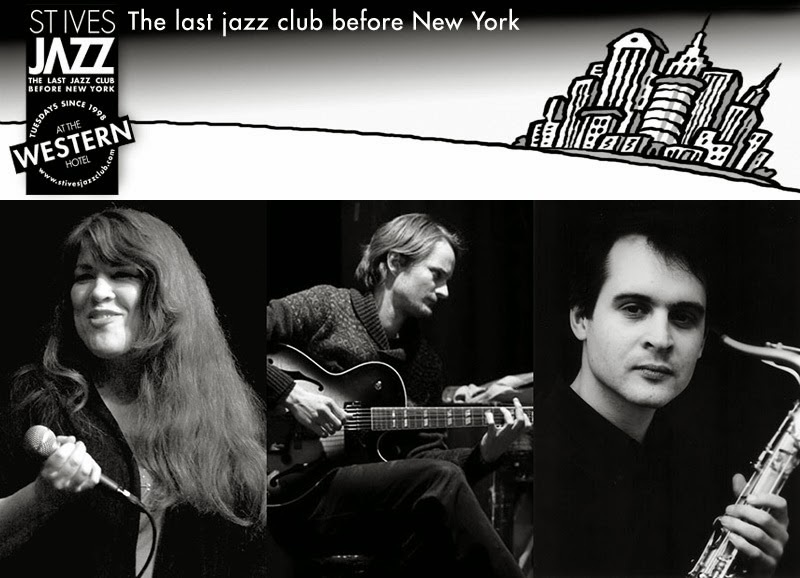 The club will be staging top class modern jazz every Tuesday through the year. 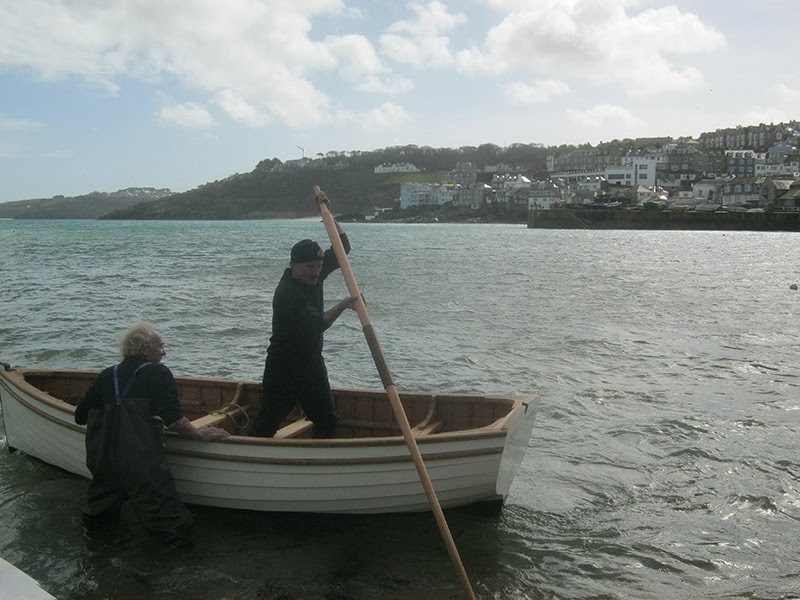 March 2013 saw the launch of a new St Ives Punt onto St Ives Harbour by St Ives Jumbo Association. Their aim is to revive the sport of Scully Racing in St Ives. The vessel has now been nominated for an international award in Classic Boat Magazine. 'To our great surprise the international magazine which celebrates 'the world's most beautiful boats' has shortlisted our new punt for the Classic Boat 2014 Awards in the 'traditional newbuild' category and so has thrust the St.Ives punt onto the international stage! 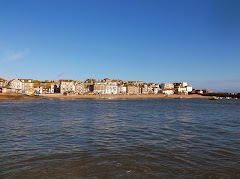 Details of the next Scully Day in St Ives will be posted here when announced. 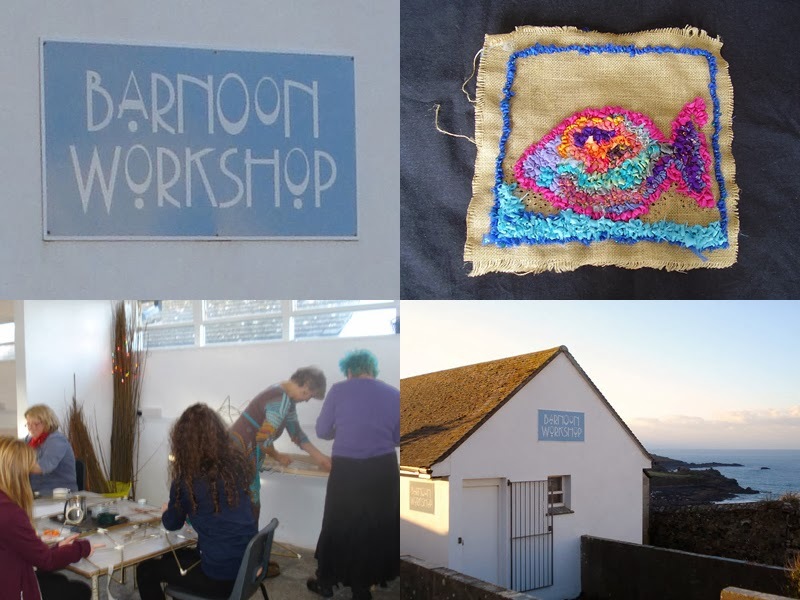 Barnoon Workshop is a new creative space in St Ives - for arts workshops, performance and other events. Located at Barnoon overlooking Porthmeor Beach and Tate St Ives. Rag Rug - Jo McIntosh - Sunday 19th January. Introduction To Sculpture - Tree Stewart - Sunday 26th January. Starter Guitar - Pete Giles - Sunday 2nd February. More workshops will be added - watch this space.